The fan meet is Park Bo Gum’s way of expressing his gratitude to the fans who have supported and adored him in his blossoming career. 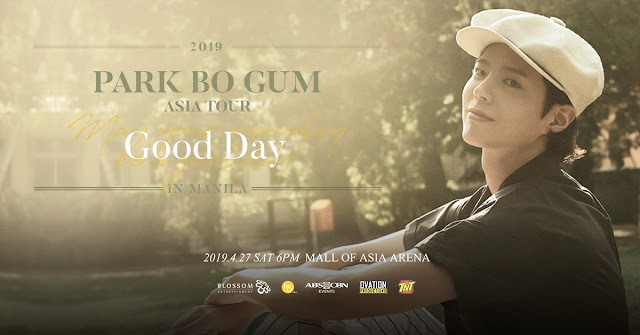 Park Bo Gum has had a steady rise in Korean pop culture since his debut in 2011, eventually breaking through in the 2016 K-drama series 'Love in the Moonlight'. Nimo TV: Why Not Start Live Streaming This Summer? Summer is officially here! If you're looking for something to do to make your summer vacation worthwhile, check out Nimo TV. 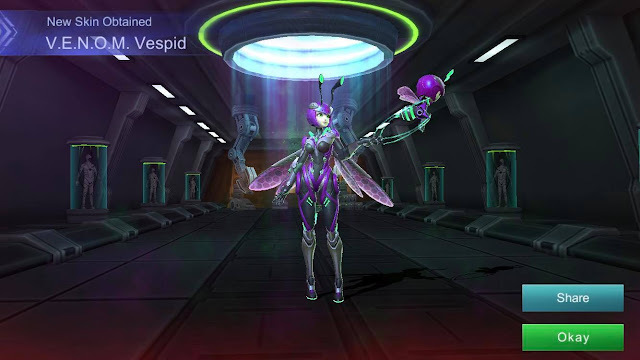 Nimo TV is one of the country's leading video game streaming platforms, and an excellent pastime for gamers who want to learn new skills at the same time. It offers 8 – 12 MP quality live streaming and can be accessed via mobile or PC, so you can start live streaming with ease and maybe even eventually turn it into a career. Nimo TV’s unique ecosystem consists of streamers, viewers, brand sponsors, and celebrity players; so you can discover different techniques when starting your channel. It also has a chat feature where streamers and viewers can talk to one another and exchange tips on how to win a game that they play. Nimo TV’s presence in Southeast Asian countries like Malaysia, Indonesia and Thailand will also help you increase your fanbase, so you can grow your channel and interact more with other gamers. Back in 2014, I once wrote about my love for 'Aladdin' and why it means so much to me. That's why, ever since this whole announcement of a live-action version, I've been worrying that my whole childhood will be ruined. Honestly, I still have no idea how to feel about some of the things in the trailer. It starts off amazingly with Aladdin running away from the palace guards. We get an adorable glimpse of Abu and Aladdin's love-at-first-sight moment with Jasmine (who also looks great, in my opinion). 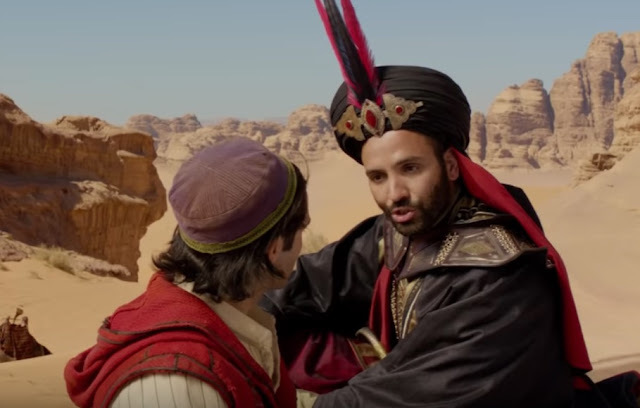 And then we see Jafar speaking to Aladdin in the desert... and that's where I start getting worried. I'm still not sold on Jafar's look. From the back, he looks great... but this? Hmm. I think I'll need to see more menacing scenes to make a decision about him. 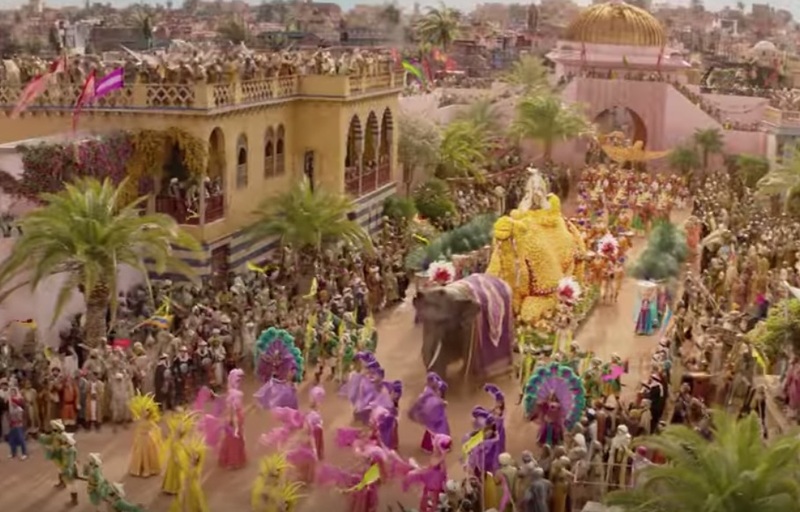 There is no doubt that Agrabah looks stunning, though, and the costumes are to die for!!! Not to mention Rajah!!! The Cave of Wonders? The Magic Carpet? All stunning! I'm even sold on Will Smith when he comes out of the lamp as the Genie for the first time. It's when he starts singing that I get thrown off. 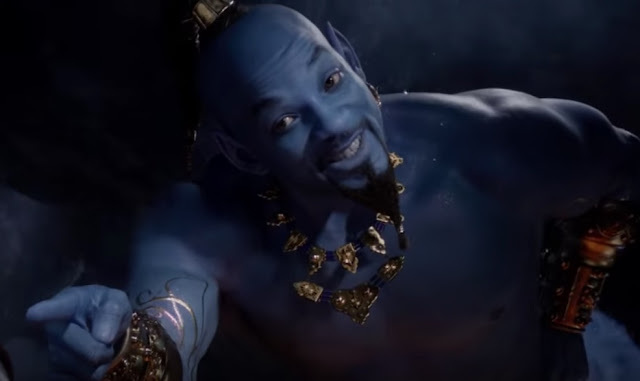 I love Will Smith and all, but I really still don't know how to feel about him as the Genie. 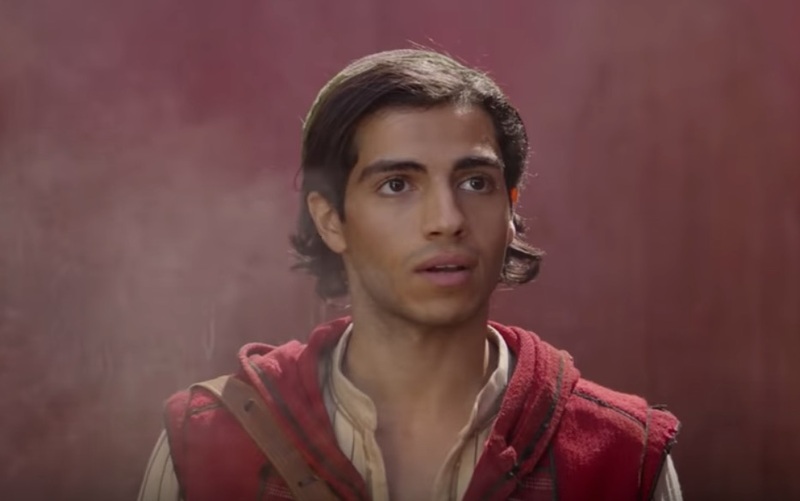 I'm definitely excited to see the whole Prince Ali scene, though. And I have got to admit: I got super kilig when I heard Aladdin say the "Do you trust me?" And that whole montage of scenes at the end while they play 'A Whole New World' gives me a bit of hope. Still not gonna get my hopes up too high, though. I think my biggest problem with this whole live-action version of 'Aladdin' is the fact that it was completely unnecessary to begin with. 'Aladdin' has always been the perfect Disney movie in my eyes and I am now so worried that they will ruin it. Let's hope they don't.